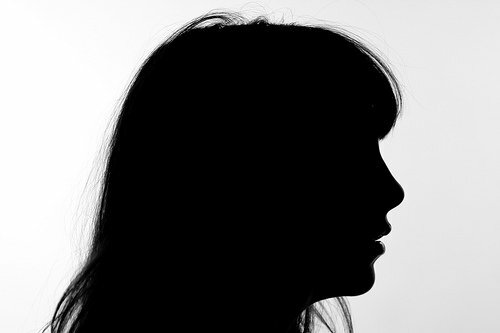 Face it: your website isn't just about you. After all, the main reason you even have one is to attract visitors that you can market to and later convert into leads and customers for your business, right? So shouldn't you cater your website -- and the experiences you provide there -- to those very visitors? When people land on your website, they usually ask themselves, “What’s in it for me?” And as a marketer, you need to be able to deliver an experience that makes it clear to those visitors exactly what's in it for them, and why they should care. That's why it's so crucial to craft your website's design, content, and experience with your business' buyer personas in mind. In fact, Gleanster research identifies a direct correlation between the amount of time a prospect spends on a company website engaging with relevant content and the likelihood that those interactions will lead to a sale. And according to survey data captured for the Q1 2012 Gleansight benchmark report Web Content Management, a majority of companies within the B2B realm are investing in technologies, capabilities, and resources to bring the concept of web content personalization to life, making it obvious that businesses are realizing that a "one-size-fits-all" approach is less effective than one that provides content tailored to specific segments of site visitors. Here, we'll discuss how to design your website in a way that puts your buyer personas first, amplifying the effects of your already stellar inbound marketing. Before you embark on a website redesign, one of the first things you should consider is your business' buyer personas (sometimes also referred to as 'customer personas' or 'marketing personas'). Buyer personas are the result of slicing your target audience into individual groups of people. These people are fictional representations of your ideal customers, based on real data about customer demographics and online behavior, along with educated speculation about their personal histories, motivations, and concerns. For instance, if you're a marketing manager for a hotel that is looking to bring in new business, you might target five distinct buyer personas: an independent business traveler, a corporate travel manager, an event planner, a vacationing family, and a couple planning their wedding reception. If you think about it, all of these distinct personas have very different interests and needs. A website approach that speaks to these needs in aggregate, or in general, will fall short in its ability to answer the "What's in it for me?" question specific to each individual buyer persona. However, a website approach that directly addresses the particular needs of each individual persona will make the answer to "What's in it for me?" clearer and more personalized, contributing to a much more successful website. Segment by Demographics: Start developing personas by researching your existing customer base to identify the most common buyers for your products and services. 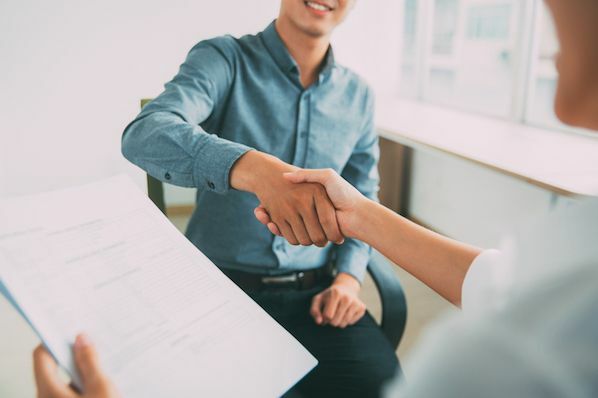 You may have several different types of buyers, so give each one a detailed description, including name, job title or role, industry or company info, and demographic info. Identify Their Needs: What are the biggest problems they are trying to solve? What do they need most? What information are they typically searching for? What trends are influencing their business or personal success? Develop Behavior-Based Profiles: What do they do online? Are they active on Twitter, Facebook, or other social networks? What kind of search terms do they use? What kind of information do they tend to consume online? Which of your products do they spend the most time researching? How do they use those products? Spending the time to clearly identify your business' buyer personas is well worth it, as this information will also be helpful as you create content to fuel your efforts in other marketing channels such as social media, email marketing, and lead nurturing. When executing your various marketing campaigns, you'll need to adapt the messaging of your content to fit the needs of your different buyer personas. Now that you've got a clear understanding of your business' various buyer personas and what makes them tick, you can start to cater your website experience to the interests of these different customer segments. That's right; choosing your own adventure isn't just great reading for preteens. Consider including links on your homepage or in your website's navigation that allow visitors to self-select who they are to receive the most relevant content and website experience possible. This eliminates any question of what the site visitor should do next, and it allows you to more easily channel your visitors and expose them to certain content on your website, giving you more control over their actions. 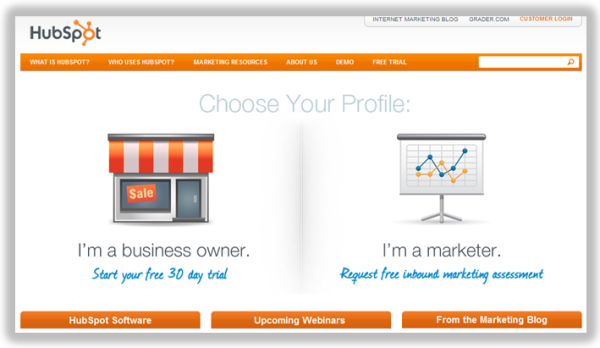 In the example below, which is a screenshot of the HubSpot homepage from early 2011, we asked new visitors to self-select their persona choosing from HubSpot's two main buyer personas -- business owners and marketing professionals. Clicking one led the site visitor to a landing page with content tailored to that persona's specific interests and needs. So what should those 'choose your own adventure' links on your homepage and/or in your website's navigation lead to? 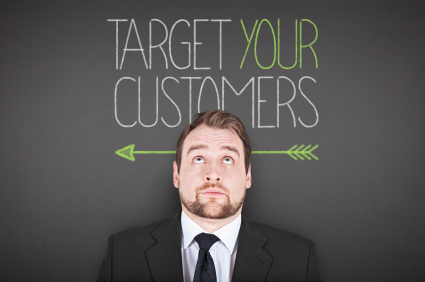 One great option you have is to create a customized page for each of your buyer personas. Creating these pages will allow you to feature targeted language, messaging, and video content, as well as provide useful links to targeted content, offers, product pages (we'll discuss this more later), etc. that appeal just to that particular segment or buyer persona. So if we continued with our hotel example in the beginning of this post, you could create a page for each of those separate personas: independent business travelers, corporate travel managers, event planners, vacationing families, and couples planning their wedding reception. To truly cater your website to your various marketing personas, you'll need to take things a step further by creating targeted landing pages -- and content to go with them -- for each persona. 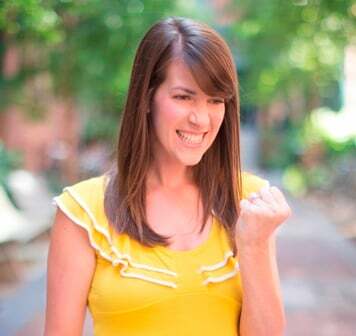 This means everything from blog posts to more premium offers like ebooks, webinars, product demos, etc. You can use this content as links within your individual persona pages, your website's general resource center (we'll get to that soon), and in lead nurturing campaigns catered to those particular personas. 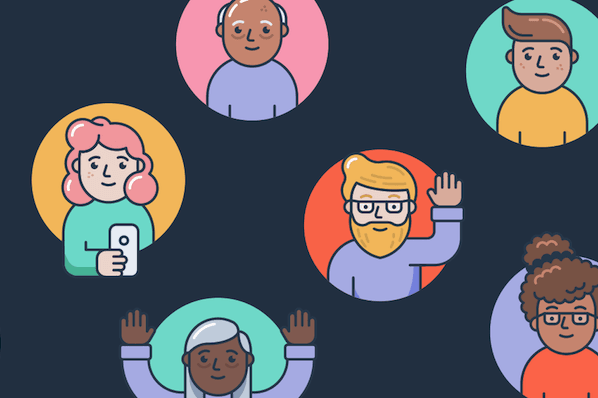 HubSpot, for example, recently released its State of the Online Services Industry Report, which is tailored to potential partners of HubSpot, another one of HubSpot's personas. The good news is, if you already have content and offers that suit a more general audience, you don't have to start from scratch. Crafting content and offers -- and building landing pages to house those offers -- can more easily be done by modifying the generally targeted content you have to address the specific needs of your different segments. When tweaking your content for each persona, you'll want to look for ways to cater to the persona's individual needs, problems, and interests; adjust formatting, depth, and length; modify language and tone; and incorporate industry/persona-specific examples. For a more in-depth explanation of how this can be done, check out this blog article, which is completely dedicated to explaining how to tailor your content to suit individual personas. While you may have decided it's a great idea to create dedicated, persona-based pages to aggregate all of your persona-targeted content and offers, you should also take measures to make the rest of your website persona-friendly. What if your personas never decide to 'choose their own adventures' or self-identify using your helpful homepage or navigation links? Or perhaps they came in to your blog through search, completely missing their opportunity to self-identify? They may just end up browsing through your website and missing your beautifully targeted persona pages! If this happens, you'll want to put a few safeguards in place to make sure that you can still deliver relevant content and experiences to those site visitors. Separate Content in Resource Centers: If you already have a general content repository to aggregate all your awesome ebooks, webinars, and other offers, give that portion of your website a persona-driven facelift. Create categories of content for each of your personas in addition to the general content you provide, and bucket that persona-based content under those categories for visitors to sort through. Segment Blog Content Using Categories/Tags: As you create persona-focused blog content, come up with a clear tagging system that will allow different personas to identify which of the content you've published is specifically applicable to them. Then display these persona tags clearly on your blog so your blog readers can self-identify and view content catered only to their interests. Break Out Product Content: Chances are, if you sell to a number of different buyer personas, your sales team probably positions the products/services you sell differently to each persona (and if you're not sure -- talk to them!). If you realize your sales team is using unique sales angles to sell your various products to each persona, the products pages of your website would probably also lend themselves to a more persona-driven treatment. Using the same methodology we discussed earlier to modify your other content to suit individual personas, you can do the same to your product pages, creating product pages that more accurately speak to the needs of the personas you're selling to. Then you can organize your product pages similar to the way you organized your 'choose your own adventure' homepage, funneling visitors into specific product pages depending on their persona. 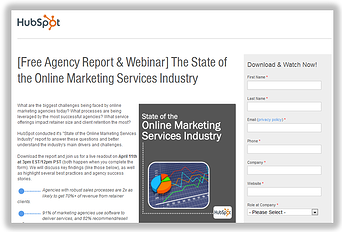 Divide Case Study Content: Do you publish customer case studies? Divide them by persona to enable prospects to easily find case studies that they can relate to. 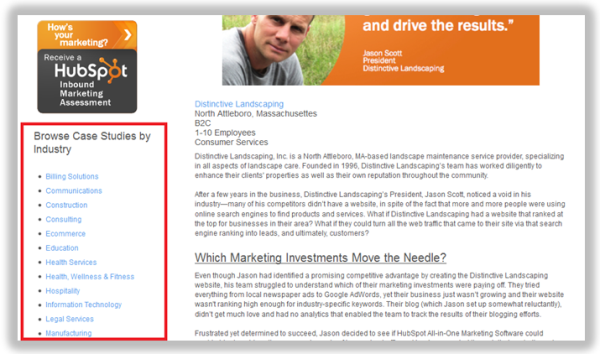 On HubSpot's case studies page, for example, we use a tagging system similar to the way you'd tag a blog to denote case studies by various industries so personas can identify with their particular industry and view the most appropriate case studies for them. Last, but certainly not least, you have your CTAs. To optimize your website design for lead generation, you need to put some thought into conversion. Create call-to-action buttons that correlate with your persona-targeted offers, and include them on the pages of your website that are dedicated to those personas. Referring back to our hotel example, if you created a persona-driven product page for your hotel's event rental space, create a persona-targeted CTA for your free in-person event space consultation, and place it on that page. If you created a free tip sheet about "The 10 Best Restaurants in the Area" geared toward the business traveler, another one of your hotel's personas, create a CTA for it and place it on the persona pages you created for business travelers. When creating your CTA buttons, think about the CTA copy, design, and imagery that will resonate best with that particular persona -- and don't be afraid to do some A/B testing to help you figure this out. For a deeper dive into creating effective calls-to-action, reference this handy guide. In what other ways can you design your website to be more persona-friendly? This article was inspired by a section of our new ebook, the 10-Step Checklist for Your Next Redesign. Learn the other 9 steps for website redesign success by downloading the ebook here -- no form submission required!